Once upon a time, dentistry existed solely as a means of treating disease. Patients with some kind of tooth pain found relief and treatment at the hands of a dentist. Today, dentistry has become so sophisticated that it allows us to completely remake our smiles. If we don’t love the teeth we possess, then there are countless options laid before us. But while modern cosmetic dentistry has a wealth of possibilities to offer, that can end up being a problem in disguise. With all that you have to choose from, treatment-wise, how can you be sure that you’re deciding on the right path? That’s where an Albany cosmetic dentist can step in and help illuminate the way. If you’re interested in a highly customized, natural-looking smile makeover (and who isn’t? ), our recommendation may be porcelain veneers. 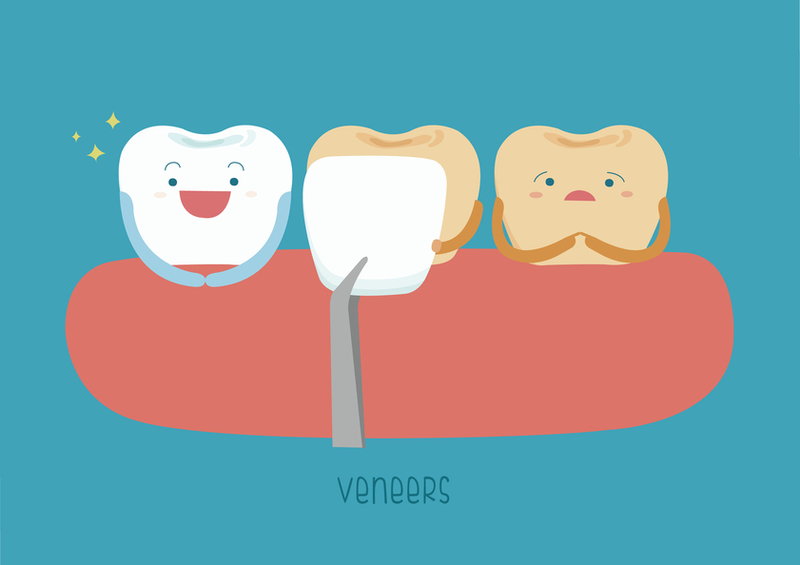 Veneers are thin shells that are permanently bonded to the surface of your teeth. They act as new tooth layers, and build teeth back up or create fresh appearances for them. Veneers are versatile - they can be used to make nearly any superficial change that you have in mind. Porcelain veneers are just one type of veneer - there are several materials that may be used to build these restorations. But porcelain is the one we offer patients seeking the best aesthetics, because it mimics natural enamel to a T.
How do you find these amazing restorations for yourself? By scheduling a consultation with a cosmetic dentist. If you’re living in Albany, Dr. Robert Scotto is a short trip away. His skill and patient-friendly approach to treatment make the drive well worth your while.